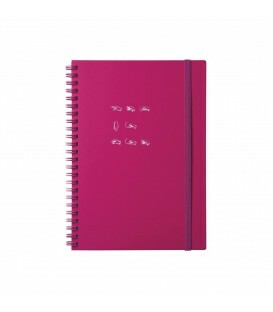 High quality paper, just the right size and a cover colour you're sure to love... You'll come to regard every empty page as an open invitation for your personal perspective on life. 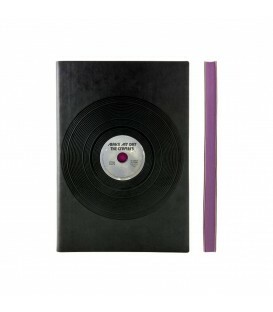 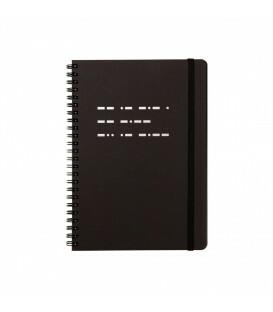 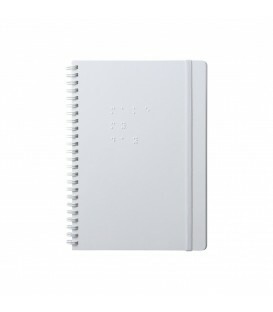 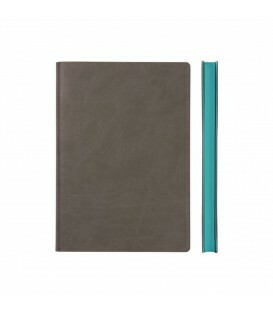 Each of these distinctive sketchbooks celebrates a non-verbal code that is in wide use. 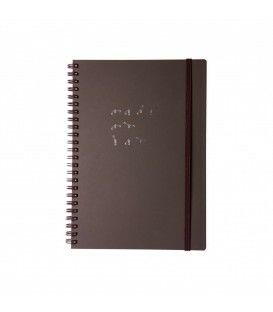 You can fill yours from cover to cover with your non-verbal messages too.